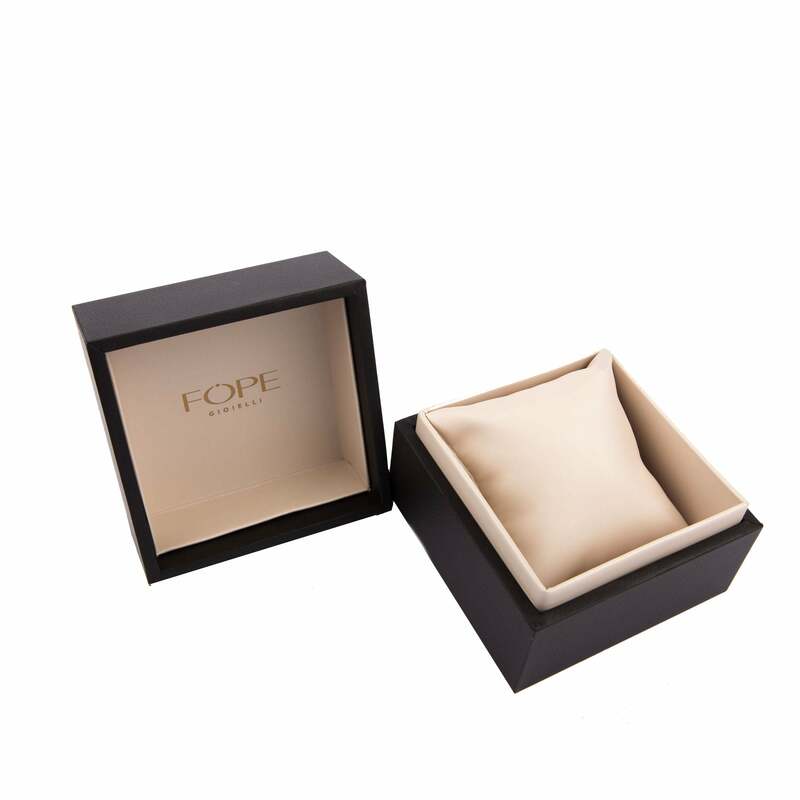 This Fope bangle comes from the Silverfope collection, a best seller from the brand showcasing sterling silver alloyed with palladium creating a radiant finish which will not tarnish. The cross over bangle features rose gold plated inserts. Size M.